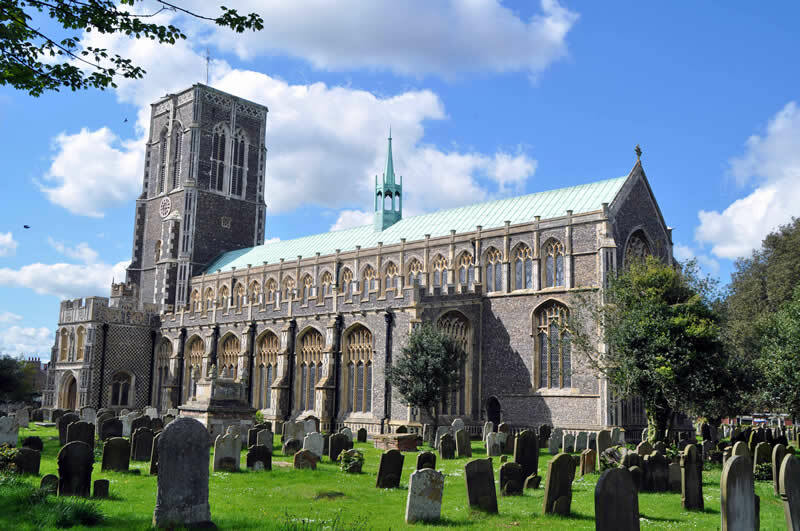 Only half a mile away from Southwold where various pubs, restaurants and takeaways are easily found, the surrounding area provides a great holiday location. Joining the seafront attractions, pier and lighthouse, nearby there are various walking and bird watching opportunities — especially at Minsmere Nature Reserve. 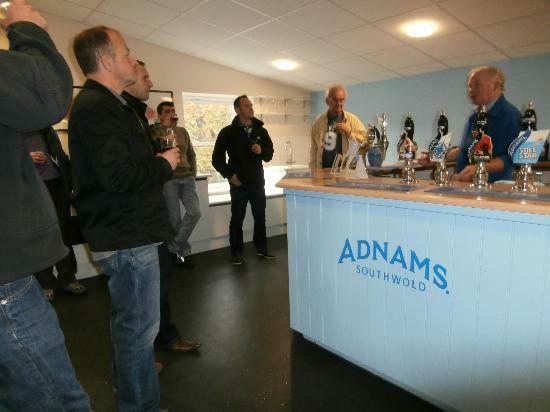 Adnams Brewery in Southwold is also particularly popular with those who enjoy a pint or two! 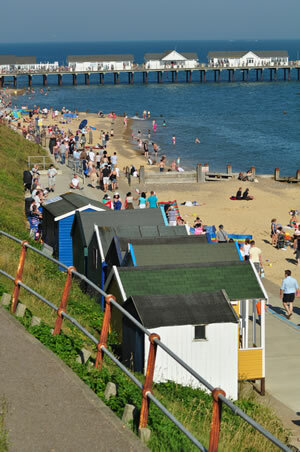 Enjoy the many fantastic walks around Southwold. 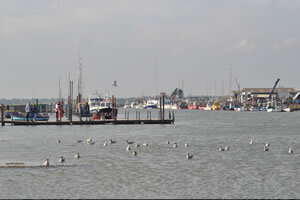 Southwold harbour offers refreshments, meals and freshly caught fish and chips. 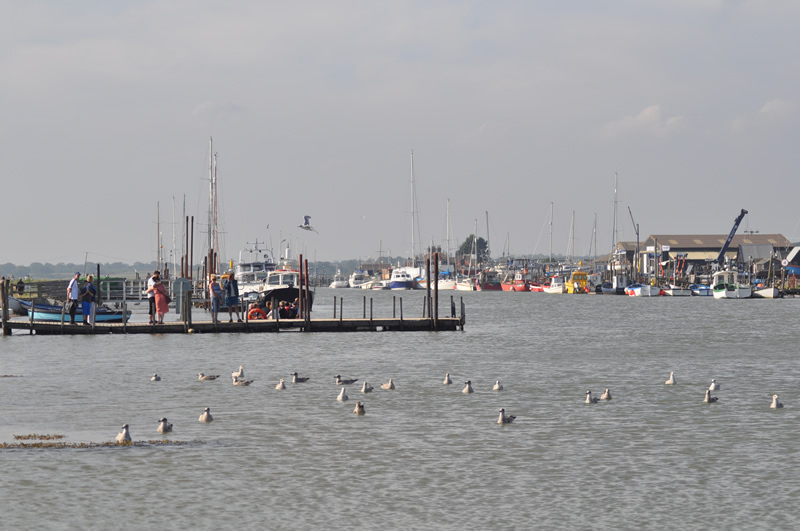 Visit the RNLI station, take the rowing boat ferry service across to Walberswick or vist the Harbour Inn pub. Take the Voyager speedboat tour. Adnams brewery Southwold. For those of you who have yet to visit Adnams in Southwold or our brewery, you are in for a treat. Only £12 per person (over 18s only) which includes the tour, tasting and a bottle of beer to take home. Visit Southwold pier, the excellent beaches and the multicoloured famous beach huts along the promenade.